On Friday, November 2, 2018, WEFTA held it’s biennial event. 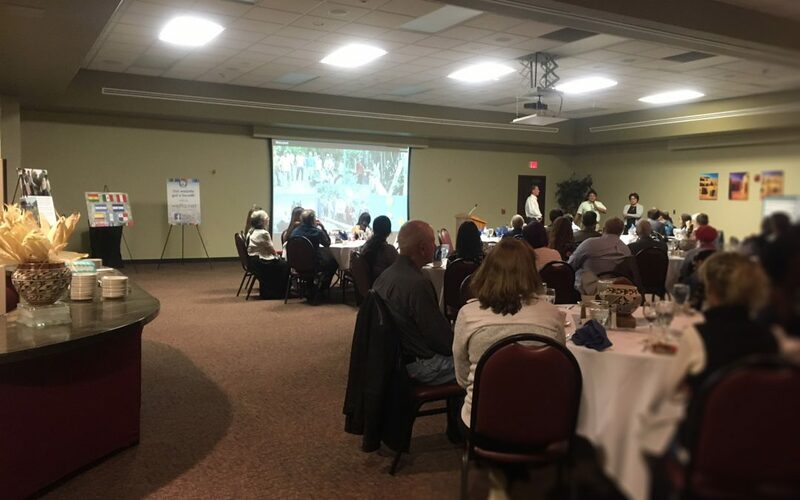 In celebration of clean water and health, the event brought together the WEFTA team & volunteers, current donors and individuals interested in supporting and learning more about the work we do. During the event, attendees enjoyed the opportunity to hear our volunteers share stories & experiences, and partners from the countries we work in shared how WEFTA water projects have impacted their lives. Thank you to all that came out to share this wonderful evening with us. If you missed this event and are interested in our next event, or learning how you can help make an impact today, please contact us at info@wefta.net.